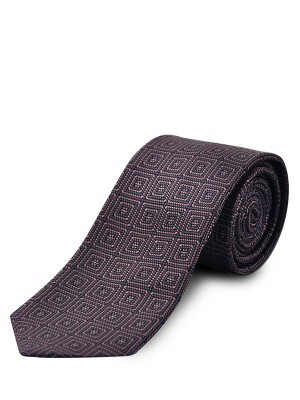 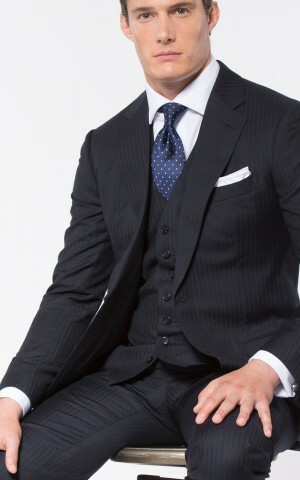 If you're looking for a balance of style and sophistication, this suit is the ideal candidate. 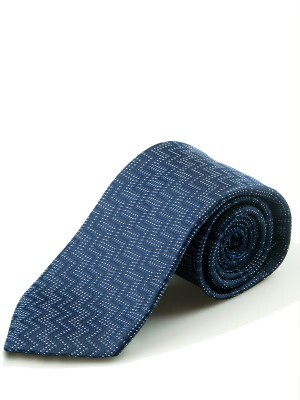 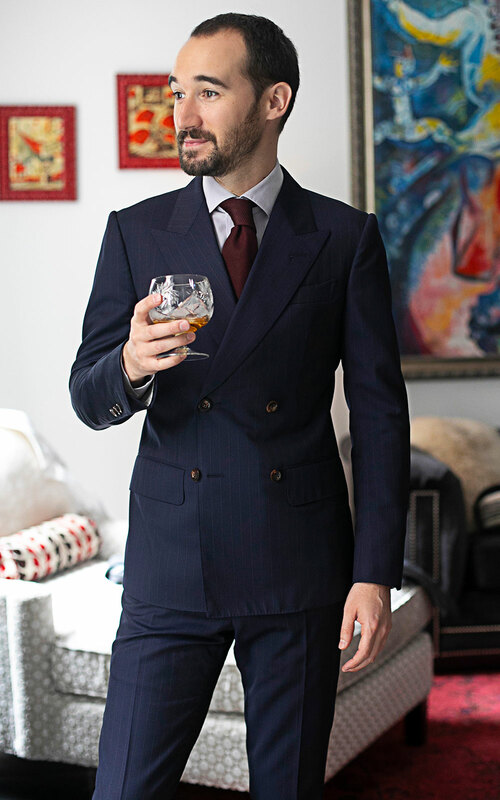 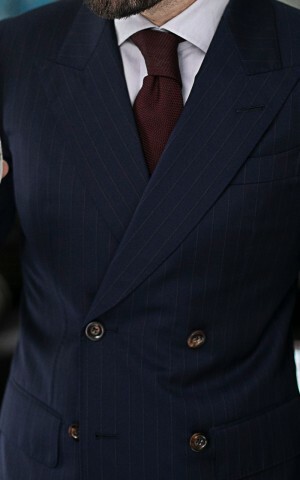 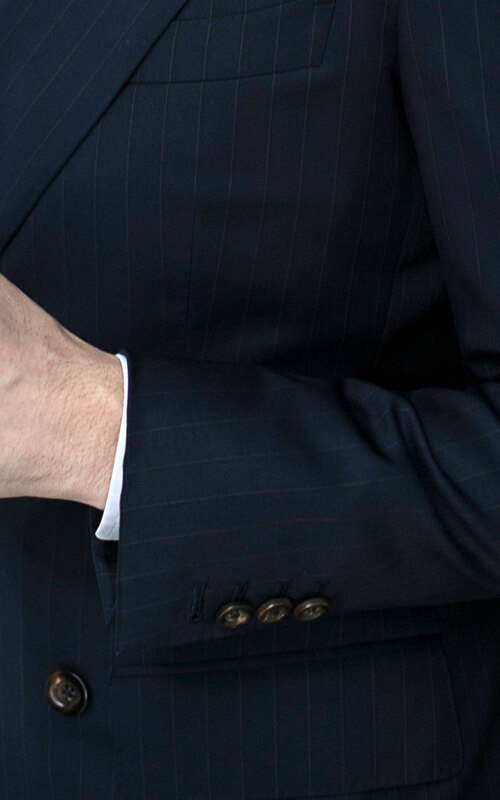 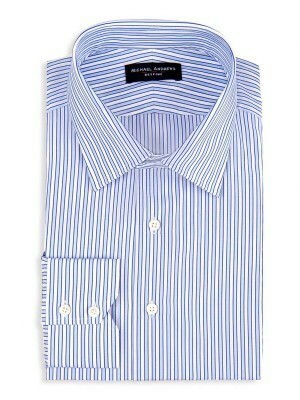 This dark blue stripe fabric shapes a subtly patterned double breasted suit into a classic look. Constructed from 100% wool, it's a garment made to be worn year round.